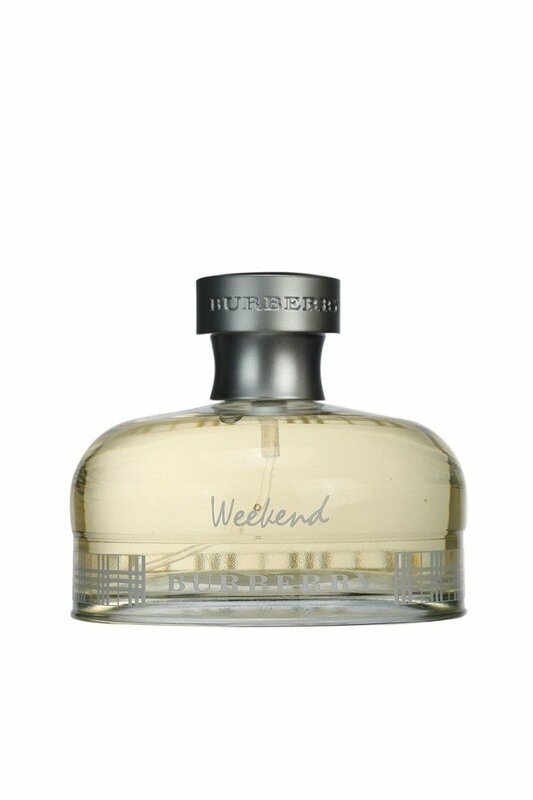 BURBERRY Weekend Eau De Parfum for Women, 3.4 Fl. oz. 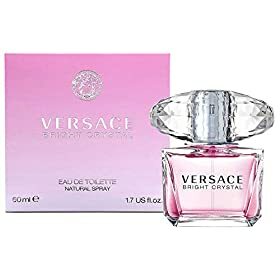 Burberry Weekend by Burberry for Women 3.3 oz EDP Spray: Buy Burberry Perfumes – Week End Burberrys for Women was inspired by a drive through the rich English countryside and the free spirit of the land. The name Week End brings images of relaxation, informality, freedom and well-being. 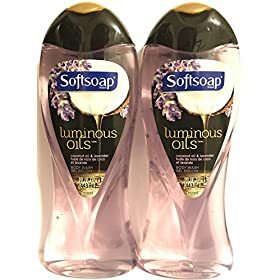 The fragrance opens with fresh notes of citrus and greens for an uplifting feeling and warms to soft, easy drydown. 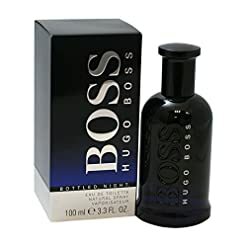 Item Condition: 100% authentic, new and unused. 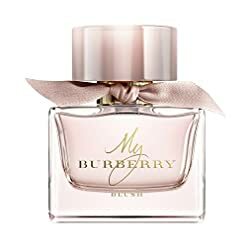 Burberry Weekend by Burberry for Women 3.3 oz Eau de Parfum Spray. 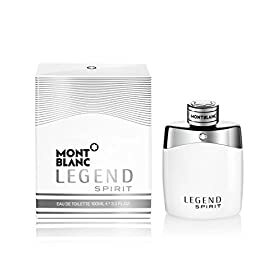 MONTBLANC Legend Spirit Eau de Toilette, 3.3 fl.oz. 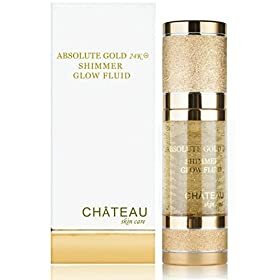 24 KARAT GOLD -The most effective and luxurious Anti-Aging and lifting powder. HYALURONIC ACID- the most powerful hydrating and moisturizing ingredients on the market today. 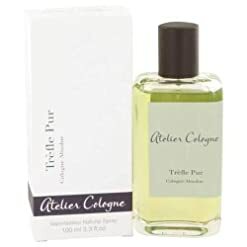 SILK PEPTIDE- Provides immediate long term skin tightening effect and stimulates collagen synthesis. 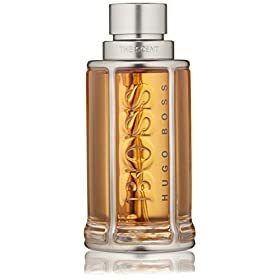 COCO MADEMOISELLE EAU DE PARFUM INTENSE SPRAY 3.4 FL. OZ. 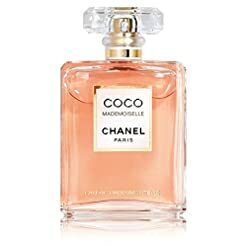 An intense new facet of the COCO MADEMOISELLE personality emerges to forge a powerful, deep, addictive fragrance that is irresistible in every way. 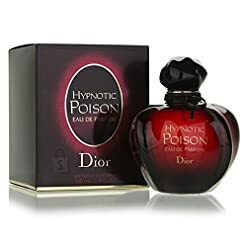 Dior Christian Hypnotic Poison Eau De Parfum Spray for Women, 3.4 fl. oz. Sukin Detoxifyng Clay Masque Super Greens 3.38 Fl. Oz.